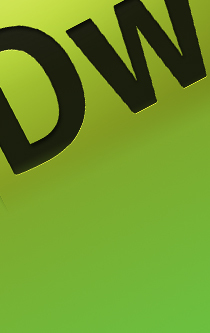 If you want to create a website while having full control over the layout then an Adobe Dreamweaver course is just for you. That's right you won't ever be restricted by content management systems learning that you have to pay an extra 7 quid a month just to add a map or a twitter feed. Or maybe you're fed up of hearing that the feature you want will be available next year. That is once all your competitors have used it. "Once again a very comprehensive tailor made training session addressing our needs first"
"Very informative. Teaching style very good. Learnt a lot about macros"
"Like last time, the training was fantastic, perfect way of teaching. 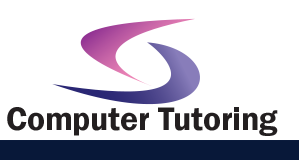 Great course"
"Very useful and job specific"
"I have learnt alot, can put it into practice. I would recommend others for it."